Here it is April 3 and I haven’t blogged about my 2011 goals yet. When I learned today that Brian Tracy is following me on Twitter, that was the added little push I need to go ahead and get the “goals for the year” post out of the way. Why, you ask? Because I have a Brian Tracy quote on my bulletin board where I can see it every day. I am paraphrasing here, but basically the quote states: 3% of people have written goals; the other 97% work for them. 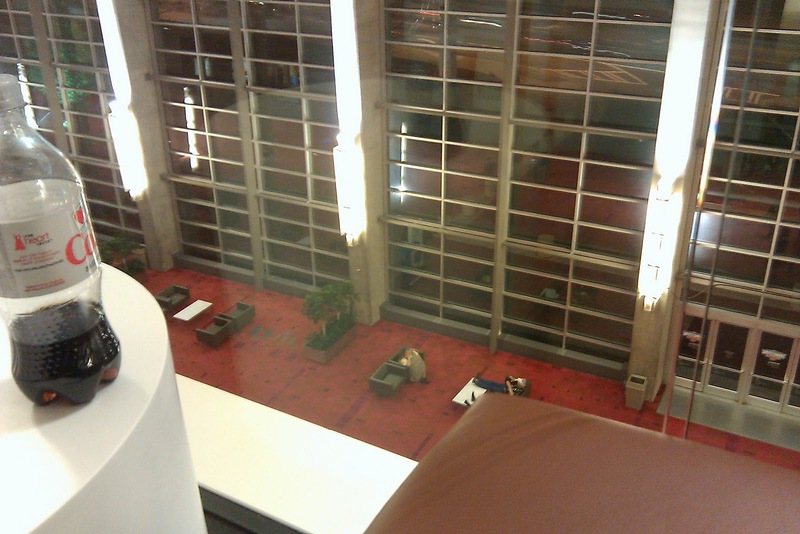 It’s not that I want to supervise legions of people. My career path of late has removed me from supervising rather than placing more people under my leadership. BUT I do want to achieve my goals, and if writing them down makes it more likely that I’ll meet them then write, I will. Why haven’t I moved to a more secure seat? A) It seems like the farther away I am from Tenley’s dressing room, the more likely it is she needs something only I can provide, and B) it provides the perfect illustration for my life right now – things don’t always feel very secure. The goal to run a 5K in 30:00 or less has actually been around since late 2009. This is the first year it’s on the list, though. “Write about Camp Gordon Johnston” has been floating around my brain for a while. I started the process by participating in their annual reunion in March and writing this post, which was actually more about Vietnam than World War II but was a start. The last, increasing my “Big Green Pen” presence while preserving enough sleep time to maintain my health, is a tougher nut to crack. But having it written down (and carrying the slip of paper in my wallet) keeps it present with me constantly. Guatemala was originally scheduled for December 2010, but when I sent in my deposit for Tenley and me, there was only one space available. We are scheduled to go July 16-23 of this year. Although I had secured a peer-to-peer loan to cover the expenses of the trip, Wayne’s job loss in August 2010 resulted in me holding on to those funds for more immediate needs. I would appreciate some prayers and good karma out there that this part of the Guatemala equation gets resolved. 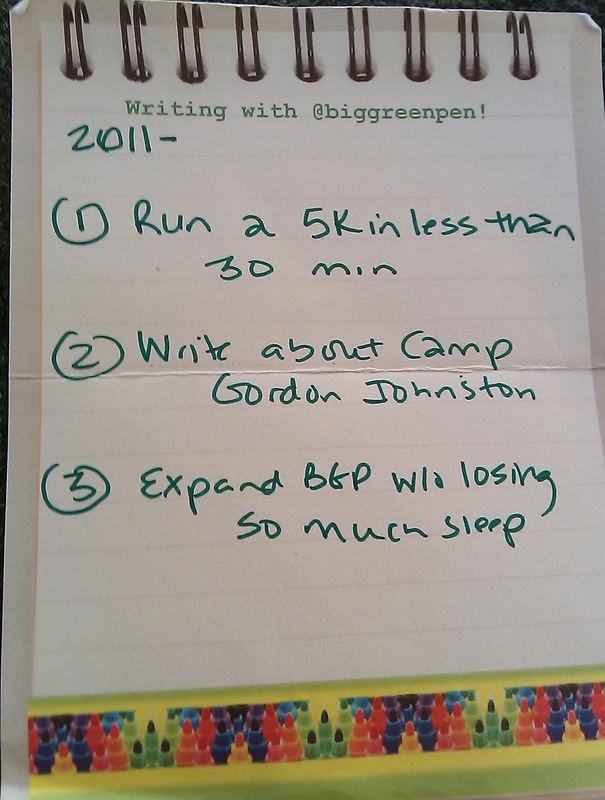 As for “Big Green Pen,” you’ll see it’s still on the 2011 list, but I have made substantial progress via editing clients queued up through the end of June and the success of my two “When Spell Check Won’t Cut It” workshops. 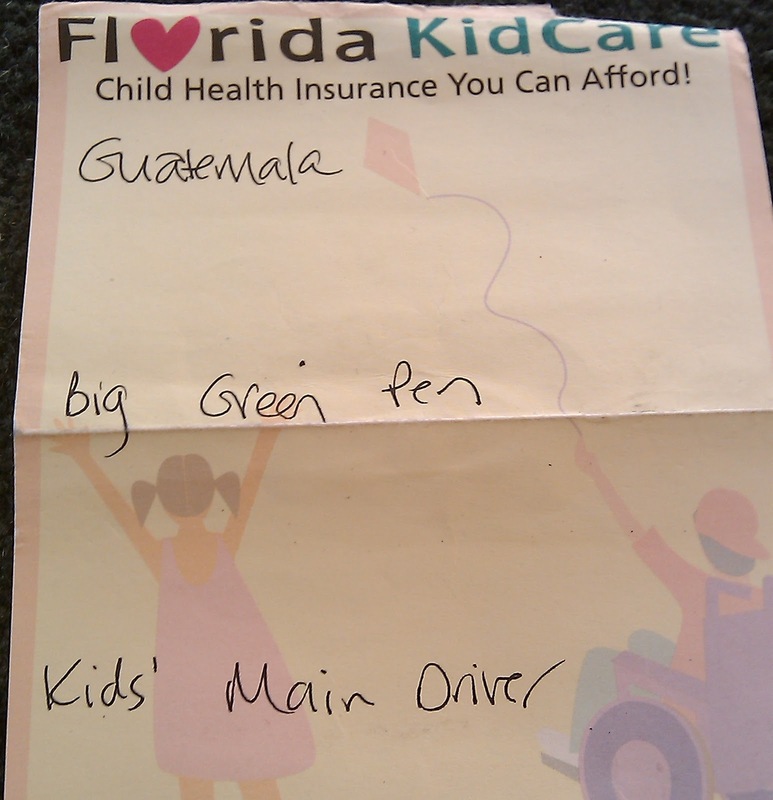 And as for the “kids’ main driver” thing, ” I suppose fate did hand me that with Wayne’s job loss. I became Tenley’s main driver, needing to have her at high school at 7:20 every morning, a task that Wayne had done for the first two days of school before our lives changed. Ah, thanks fate! Do or do not … there is no try. Wife of one, Mom of two, Friend of many. This entry was posted in Brian Tracy, Goals, Guatemala by Paula Kiger. Bookmark the permalink. Yes on writing goals! We jsut did that for making a plan for fixing up our 'new' house. Everythign needs to be done so we had to prioritize which projects this year, next year….it really helps so hub & I are on same page. Nice to meet you – from UBP! There must have been Star Wars energy in the air yesterday because Star Wars came to me during my morning meditation and I blogged about a Star Wars Moment featuring Yoda. You can check it out on my blog http://www.newworldgreetings.blogspot.com. Sent my book to you today and I know you will find some positive energy to help you turbocharge your goals. Sending love and light and may the force be with you.